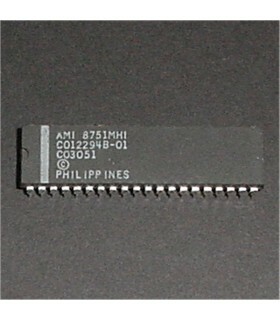 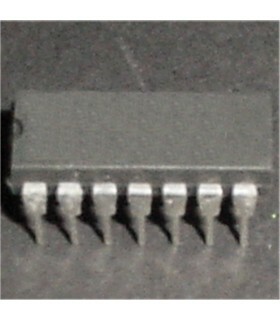 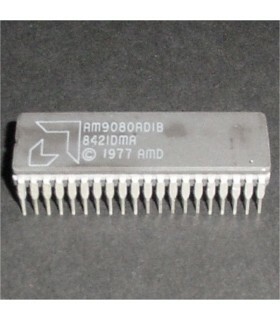 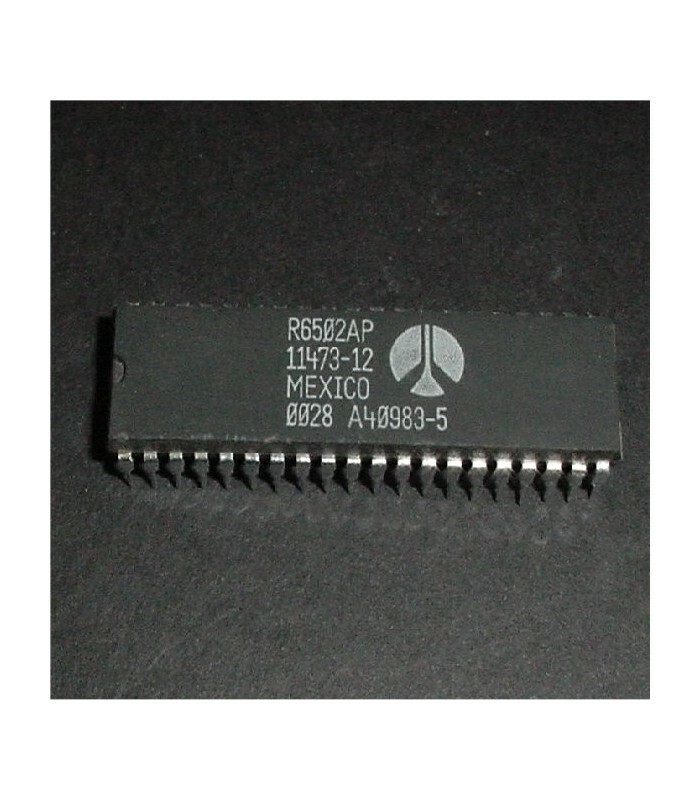 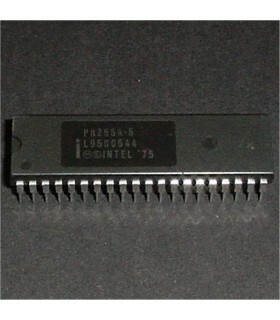 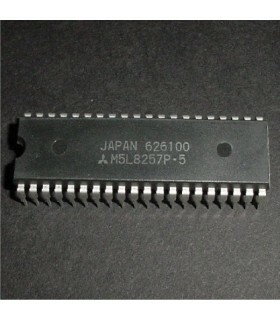 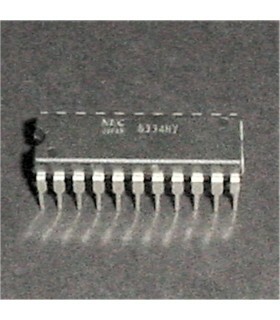 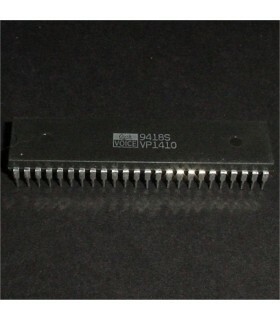 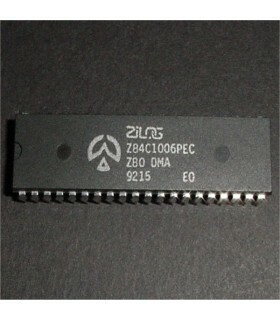 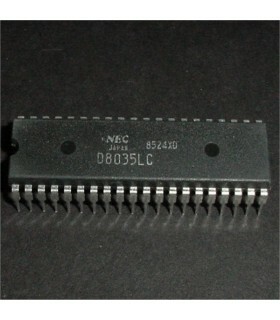 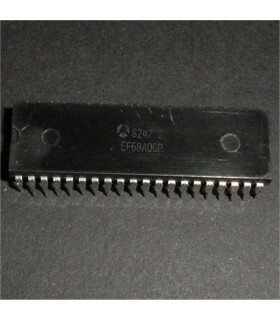 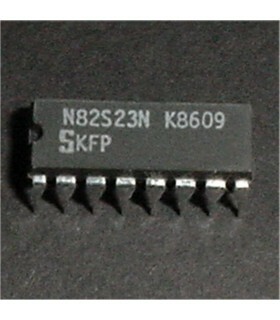 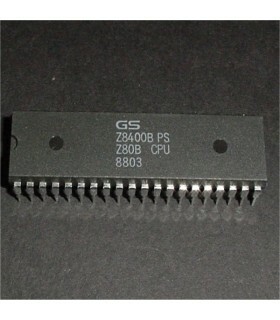 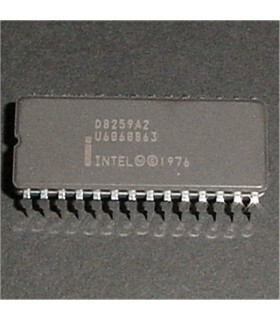 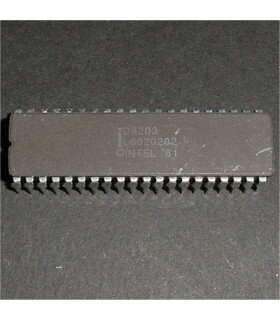 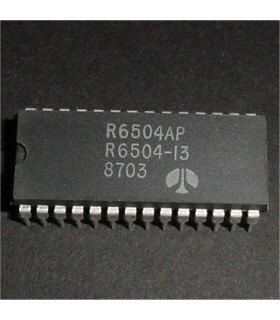 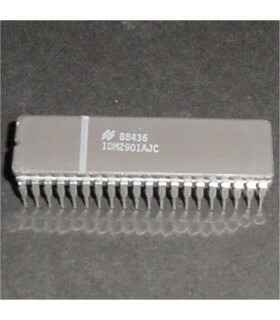 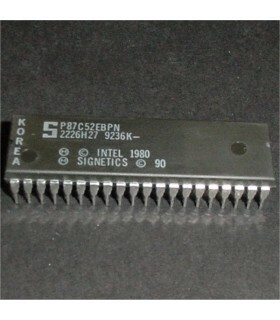 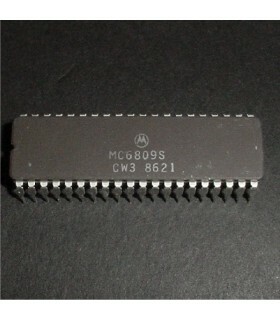 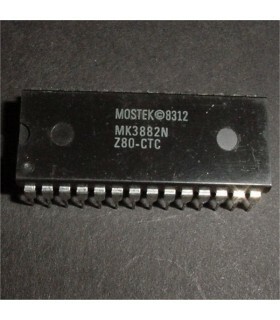 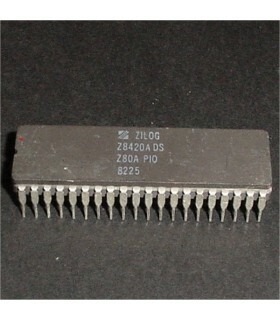 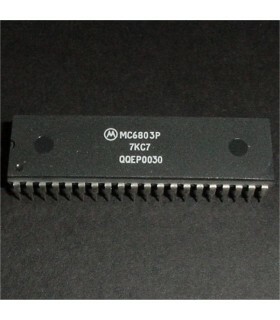 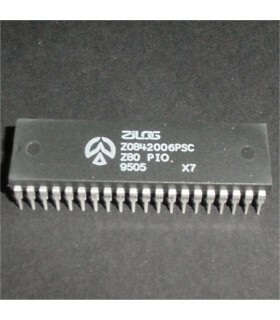 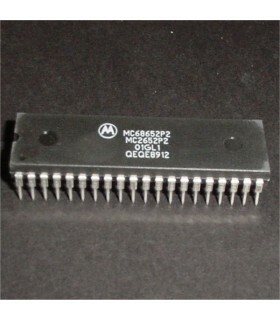 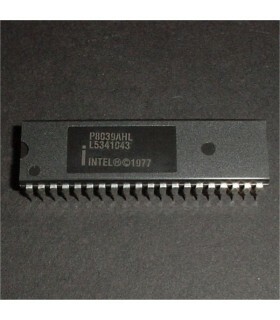 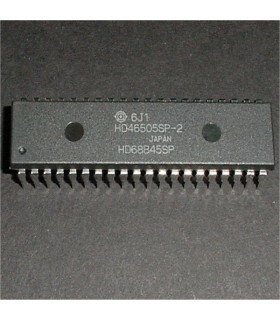 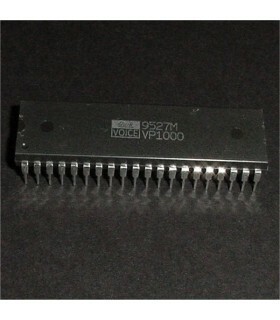 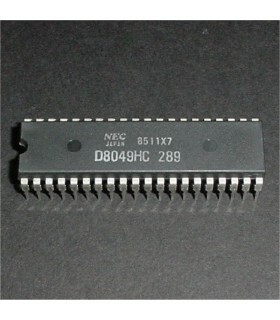 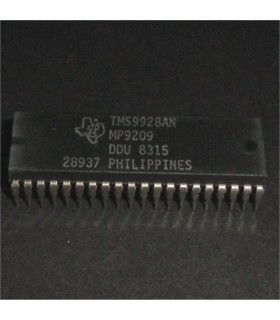 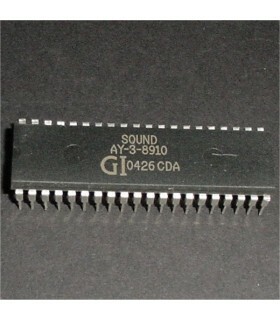 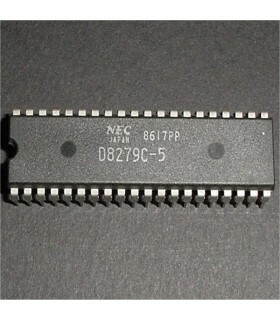 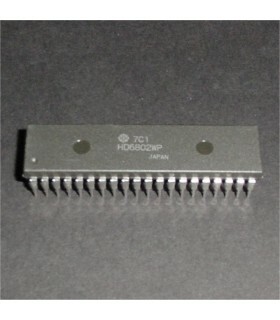 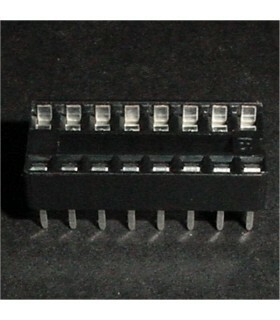 Used on many arcade boards. 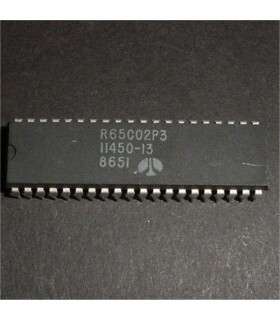 Refurbished used pulls , may have minor cosmetic blemishes. 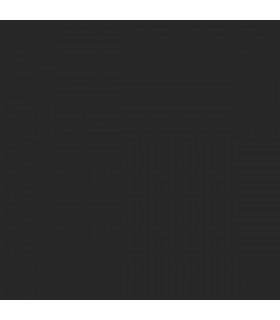 Refurbished used pulls, may have minor cosmetic blemishes.